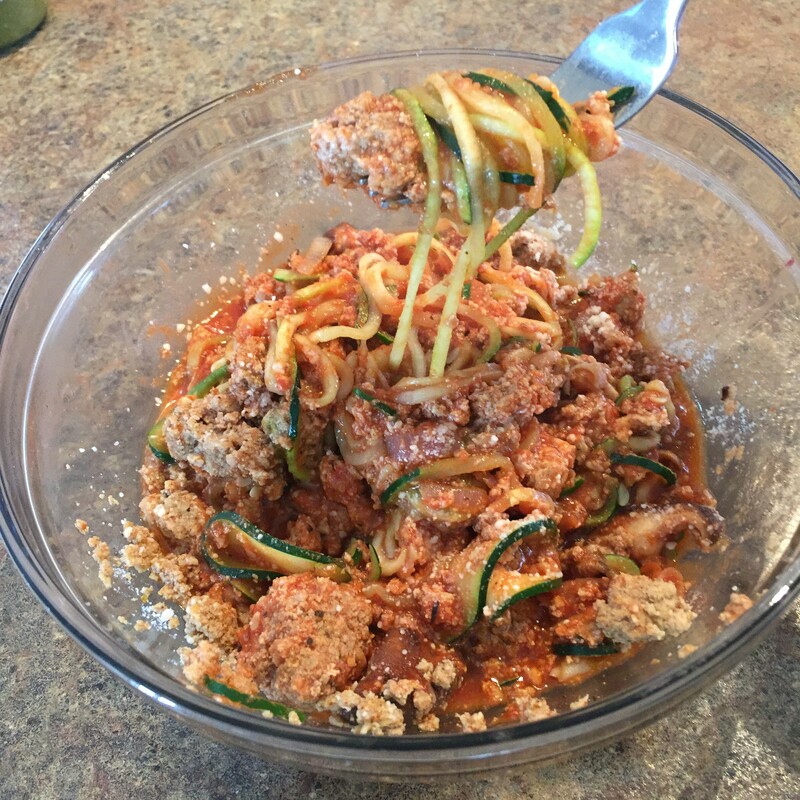 One of my favorite low carb dishes is making spaghetti utilizing spaghetti squash in place of pasta. 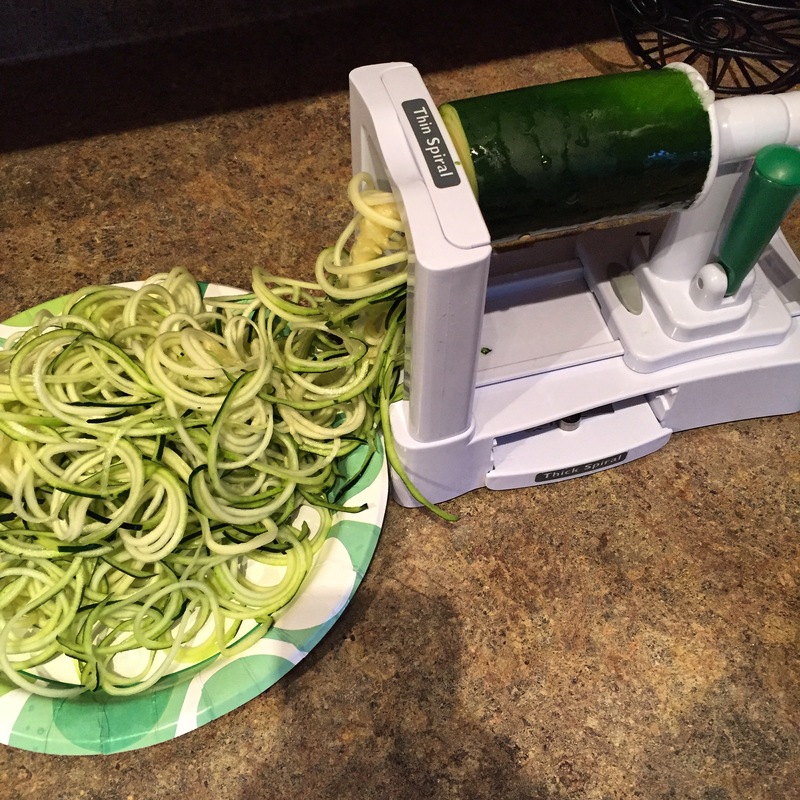 However, spaghettii squash can be time consuming to prepare so today I used my new spiralizer to make zucchini noodles. It was not only heavenly but filling with amazing macros! Use spiralizer to make zucchini noodles. One zucchini will make plenty for one serving. 2. In large sauté pan, add onions and mushrooms if desired. Sauté on medium high heat until cooked down. 3. Add meat and cook until browned unless pre-cooked. 4. In a separate pan add 1/2 tbs. olive oil and zucchini noodles. Cook 5 minutes or until tender on medium high. 5. Add sauce to cooked down noodles and simmer. 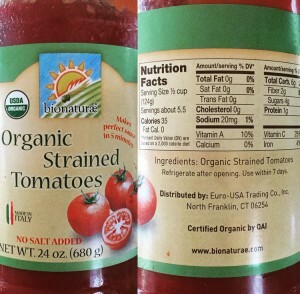 I use an organic strained tomato sauce that has very good macros I found at a local specialty health food store (pictured below). 6. Place noodles and sauce in bowl, top with meat and vegetables. Add cheese if desired and enjoy! 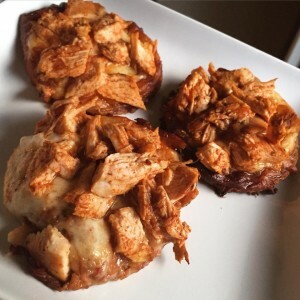 MACROS: 262 Calories – 33G Protein/25G carbs – 8G fiber/3G fat **Utilizing 4oz. 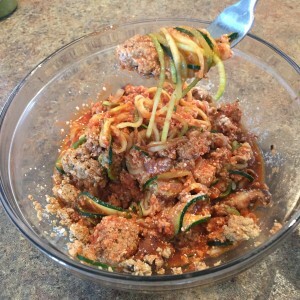 lean ground turkey, 1 cup organic strained tomato sauce, 50G of mushrooms and onions, and 2tbs. grated parmesan. How do you make super fast and super macro friendly BBQ chicken pizza? 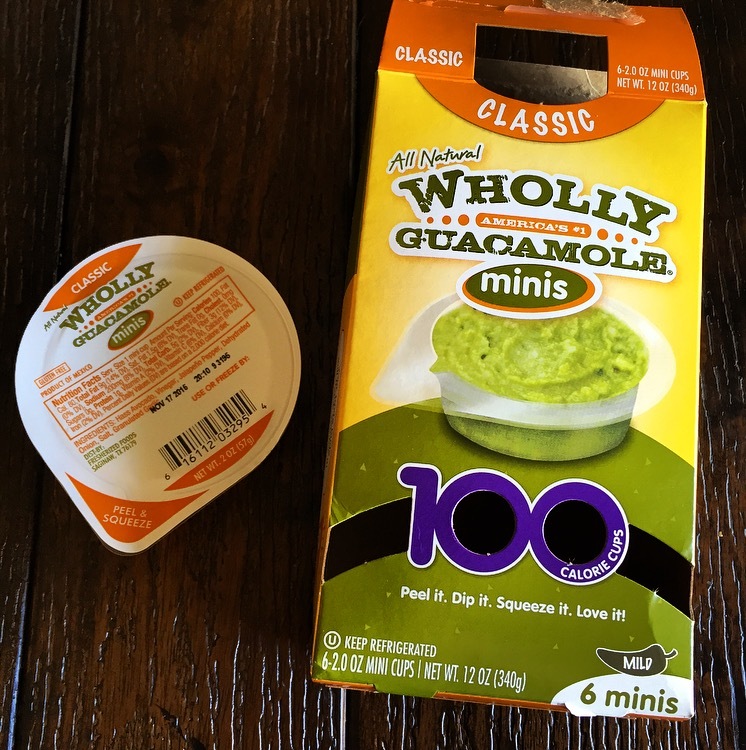 3)Add Simple Girl BBQ Sauce or Walden Farms Calorie Free BBQ Sauce. 4) Bake! The box says to bake for about 15-20 minutes but I left them in a little longer so the crust turned brown and crispy. 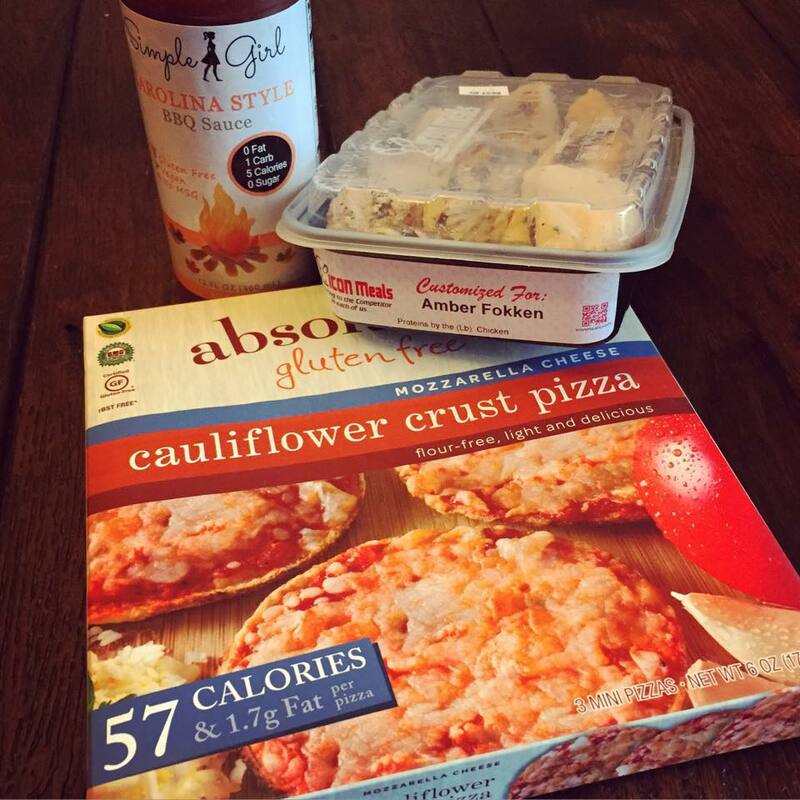 All three for 240 calories with the 2oz of chicken I added. This is one of my staples in and out of prep! 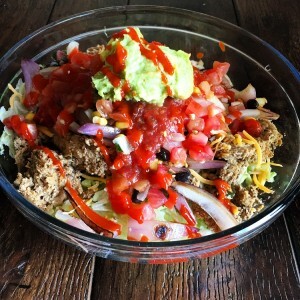 I absolutely love this salad because it is filling and low carb/healthy! 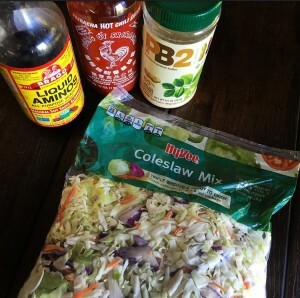 Lettuce and/or Cabbage Base. I prefer cabbage so the lettuce does not get soggy and I also like some crunch to my salads. 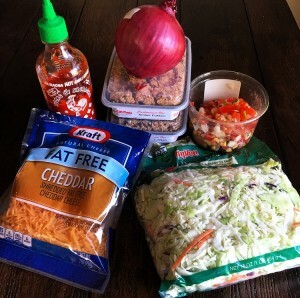 Place desired amount of cabbage or lettuce in large bowl. Sautee onions and/or bell peppers in pan. While these are sautéing – heat up meat unless it is not pre-cooked then you will need to cook/brown and season meat to liking. Add meat and sautéed veggies over top of bed of lettuce. Then add cheese so that it melts from the heat. Add salsas on top of that to liking. Add Guacamole and hot sauce. Easy as that! 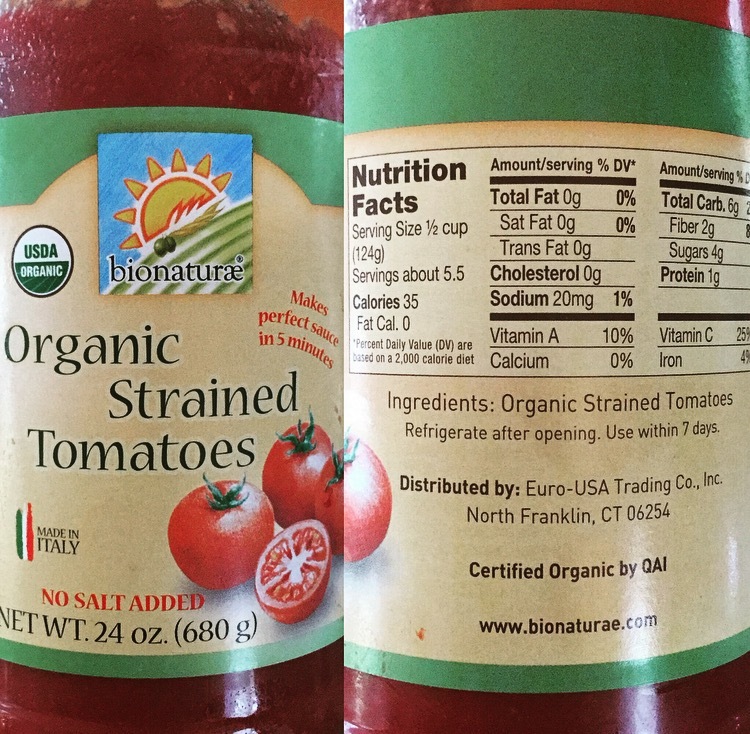 Macros will very based on choice of ingredients. To calculate measure/weight ingredients and enter separately into a macro tracker such as MFP. I have been eating this salad daily this entire week! Its SO GOOD and such low calorie/macros! 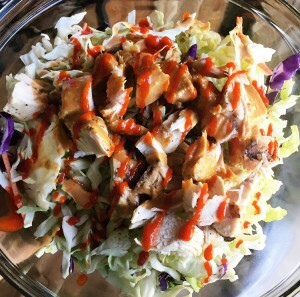 Its my asian chicken salad with a homemade asian dressing on a bed of cabbage slaw! Super simple! You will need pre-mixed cabbage slaw and or often called coleslaw mix. 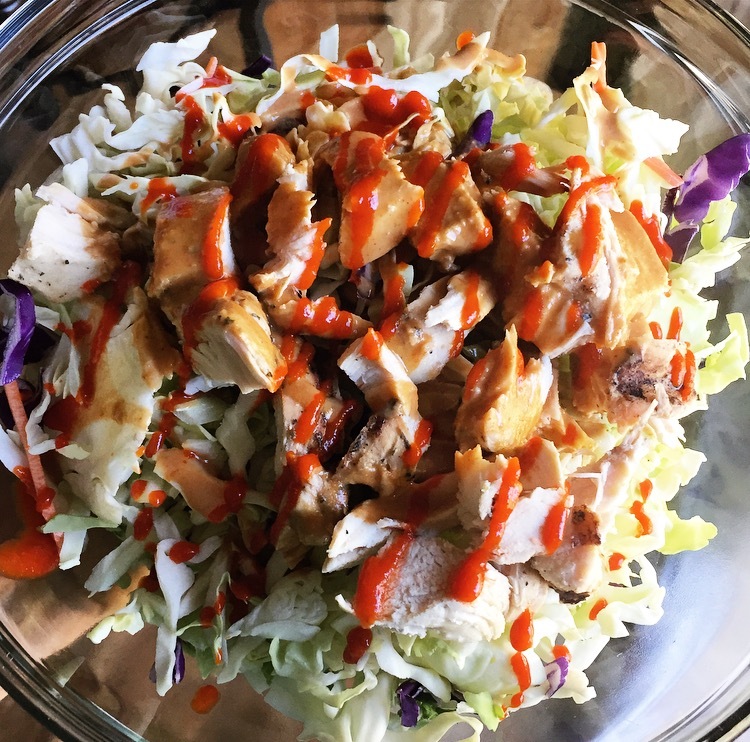 You will also need Braggs liquid Aminos (a low cal soy sauce substitute) + A powdered peanut butter substitute (I usually use the Nuts N More Brand was out – any will do) + Sriracha for spice, along with chicken breast. In a small mixing cup place two tbs of powdered peanut butter. Mix thoroughly with water until turned into a paste. Add about 1/6 a cup of Braggs liquid aminos and mix thoroughly. Add sriracha to taste. Pour over top.